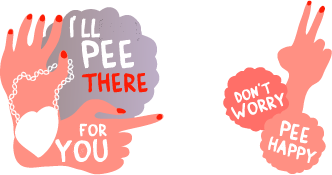 PeeBetter is dedicated to making it easier to PEE in PUBLIC SPACE. With Pollee we’ve tried to make a simple PEE SOLUTION for GIRLS. 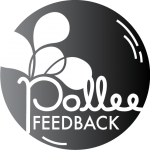 As fans of peeing in the outdoors, we wanted Pollee to be LIGHT and FRESH. But with a few small touches we’ve made it a bit more COMFORTABLE and private than just dropping your trousers. We’ve made Pollee a shared TOUCH-FREE urinal, because most girls prefer that. Our hope is that Pollee becomes a QUEUE-KILLER, enabling girls to get the peeing over and done with quickly, and move onto the more IMPORTANT things in life.